Paper dolls by Cory has done it again. 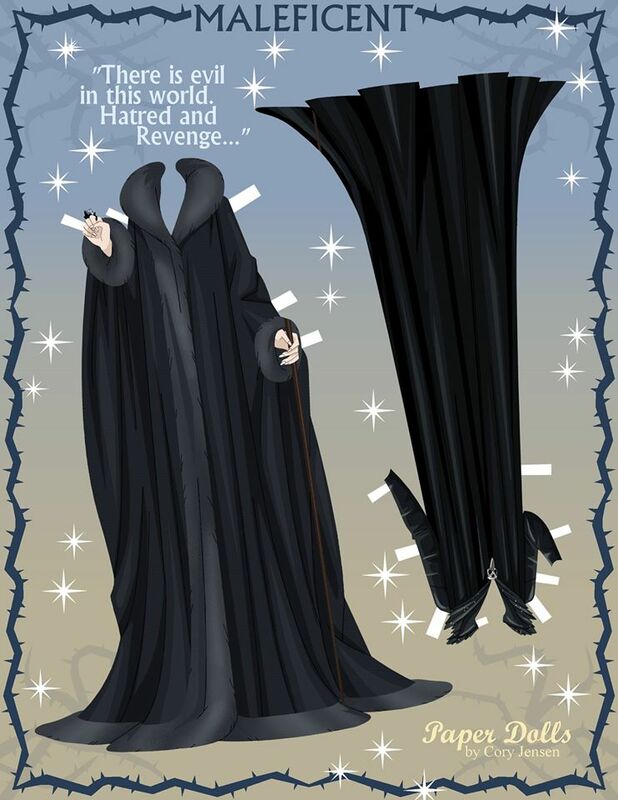 This time around Cory has made a paper doll for the up coming movie Maleficent. The movie will explore the Sleeping Beauty story through the eyes of one of Disney’s greatest villains. 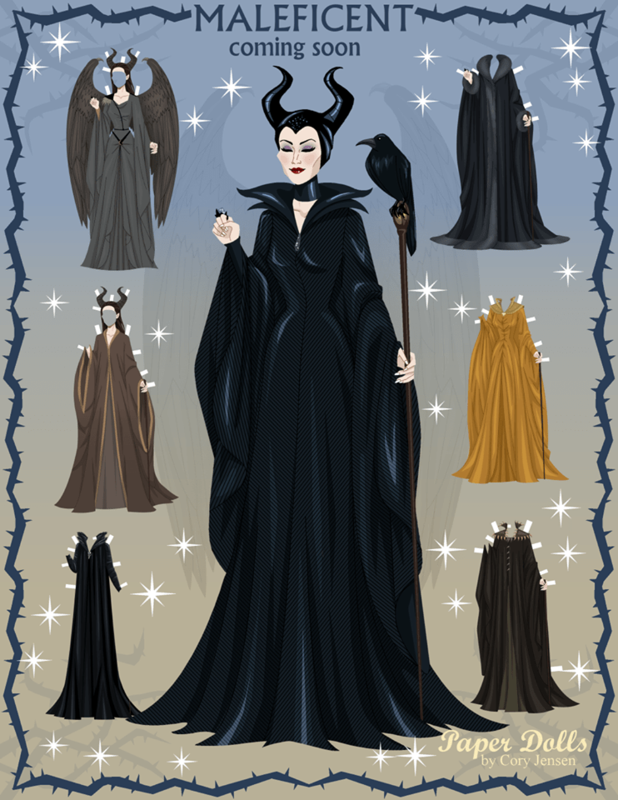 The Paper doll features several different costumes that appeal to Maleficent’s not so better nature. All were drawn by Cory with his signature closed eyes and style. 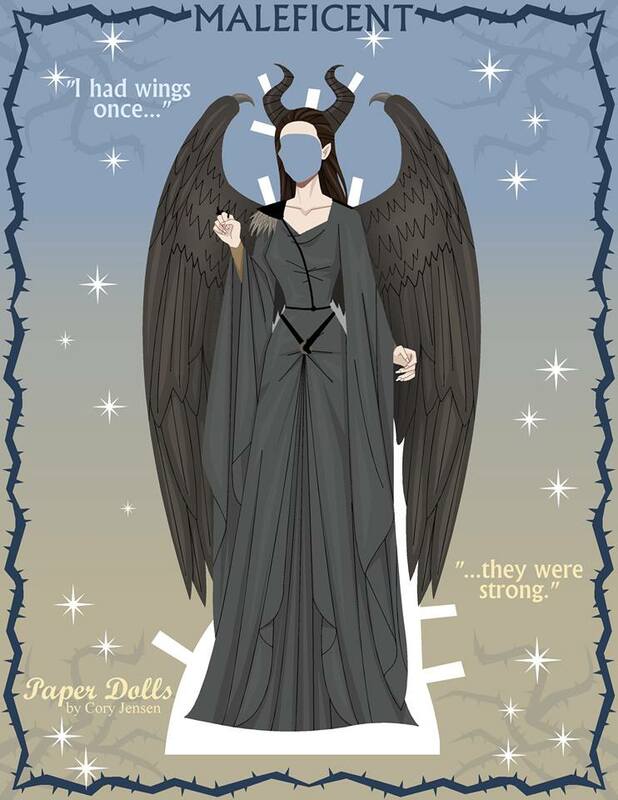 There are several other Paper dolls on the Paper Dolls by Cory Facebook Page. 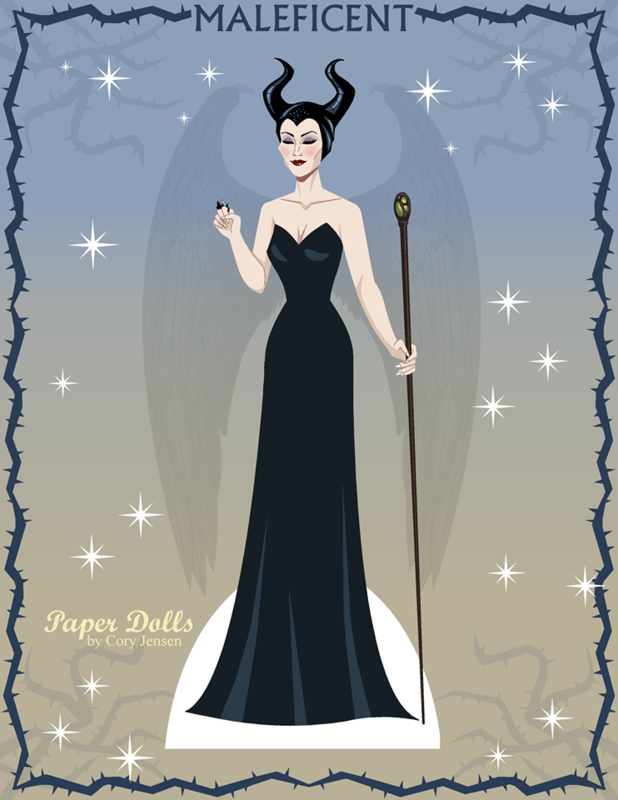 Check out his albums to see the Disney Princess Paper Dolls and other characters. His Frozen Paper dolls can also be found on my blog here. 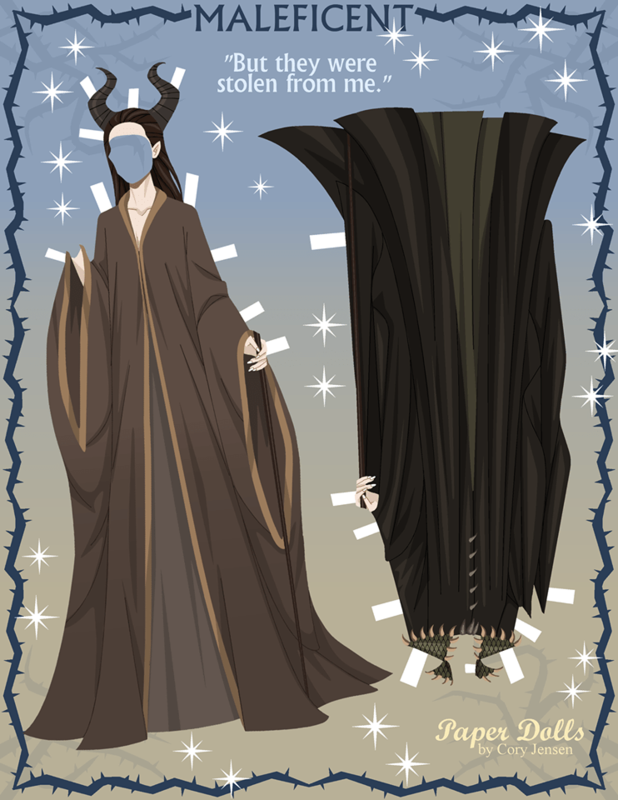 These paper dolls are free to download, print and create. They are for your personal use only. 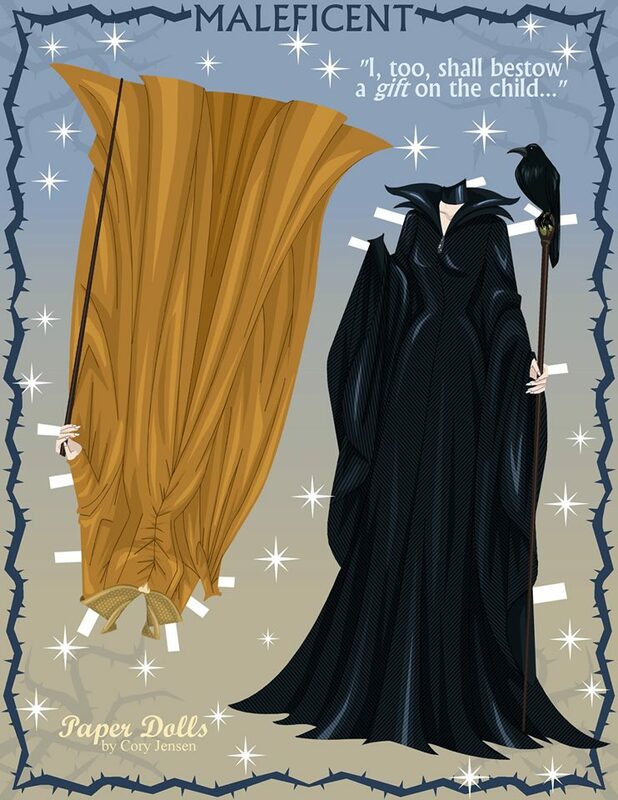 Maleficent will reach theaters on May 30, 2014 featuring Angelina Jolie as Maleficent and Elle Fanning as Aurora. 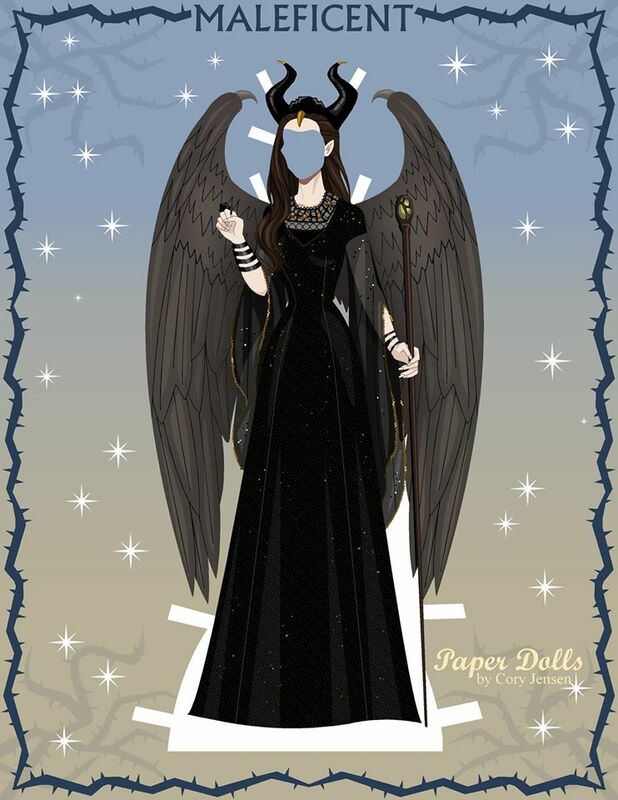 Be sure to send some love to Paper Dolls by Cory‘s Facebook Page and check out his other creations.